Easy-to-use pre-cut kinesiology tape applications professionally designed for the right shoulder. No more cutting and designing—get a uniform application every time. 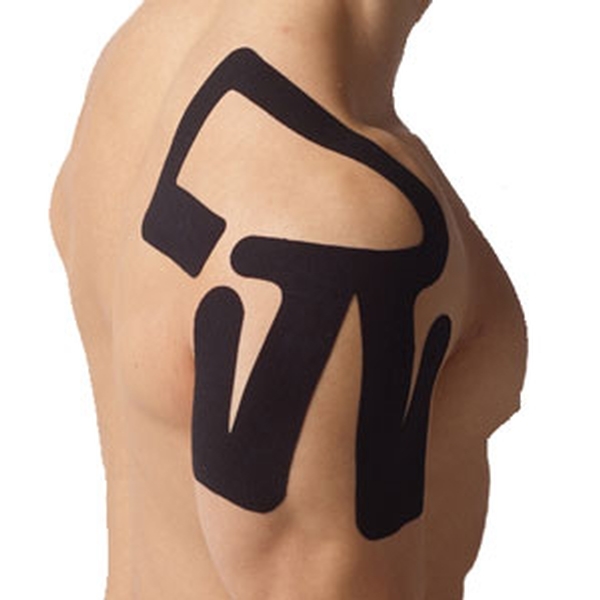 SpiderTech® pre-cut applications, or “Spiders,” make applying kinesiology tape easier for clinicians, athletes and pain sufferers. They’re engineered for specific body parts and feature a one-piece construction for foolproof application. 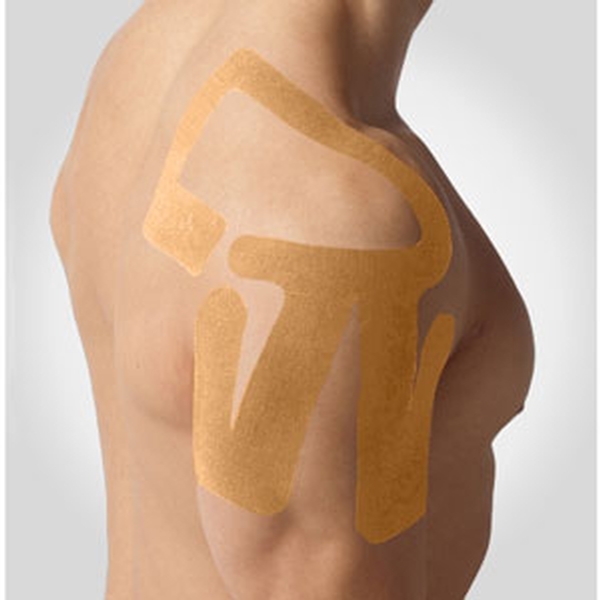 The Right Shoulder Spider offers support to the right shoulder without limiting motion. It relieves minor pain, improves performance and helps prevent further injury.